Take Automatic Investor for a FREE test-drive. Automatic Investor is a state-of-the-art portfolio management software package designed to increase your returns, minimize your risk and save you time. Are Your Investments Creating a Better Life for You? Are your investments giving you the financial security you want and need? Are you happy with your returns? Are you minimizing your risk in the markets? You can profit from Automatic Investor’s crystal clear recommendations, and lack of time won’t be an issue because it takes less than 5 minutes a day to update your entire portfolio. Automatic Investor gives you an emotion-free, mechanical way to automatically BUY LOW and SELL HIGH. Every single time. The software includes two built-in Asset Allocation strategies. Use the Nobel Prize winning Modern Portfolio Theory technique or use Nobel Laureate William Sharpe’s Sharpe Ratio instead. You get a state-of-the-art Historical Analyzer so you can backtest any stock over any time period. You can even backtest multiple stocks at the same time and you have the ability to use your own Historical Stock quote data, including .csv files.  Automatic Investor also includes two integrated Optimizers. Use a best-of-breed Brute-Force Optimizer to create your own Investment Models or use an Advanced Genetic Algorithm-based Optimizer to create Models faster than ever before. You’ll never be lost with the comprehensive, easy to read, 100 page user’s guide that explains every single feature in complete detail. Free Stock quotes, Free Historical data and Free Service Pack Software updates. You get the tools you need to start a profitable investing system immediately… despite what Wall Street will tell you, you don’t have to pay high management fees to invest safely and securely. Gives you step-by-step instructions for building an automatic investing system that ensures your money is working for you 24/7/365. Why not squeeze the most out of your portfolio? Automatic Investor has been successfully used in all types of markets and has been extensively tested across many different time periods. You no longer have to watch the ticker. No more seat-of-the-pants, gut-feeling investment strategies. You’ll manage your investments in just minutes a day. "After having used Automatic Investor during a rocky and volatile market phase, I'm very grateful that I purchased the software. Investors on the various stock message boards are confused and bailing out of their stock holdings, but with Automatic Investor I'm picking up great stocks at bargain prices. It takes all the emotion out of buying and selling. I couldn't be happier... Thank you so much." "I ran a historical report on my stock. If I had placed $10,000 into it one year ago, I would have made 11%. If I had used the Automatic Investor software, I would have made 66%. This is a significant increase in returns. All I can say is WOW!" 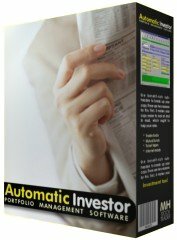 " I have been an investor for close to 40 years... stocks, mutual funds, gold, I've done them all on a buy and hold basis... but the Automatic Investor software beats all that I have ever seen. My weakness in the past is that I have not had a good SELL program. Now Automatic Investor is forcing me to sell as the stock goes up, WONDERFUL!"